Applies to the front and back covers of artbooks, calendars and coloring books. 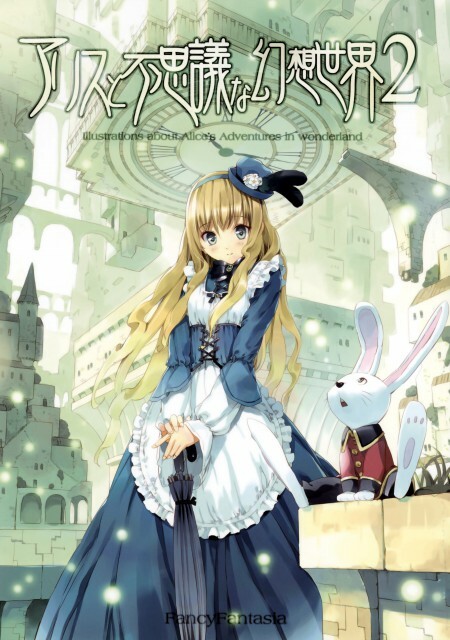 For manga and light novel covers, see Manga Cover. Also see: Album Cover, Doujinshi Cover, DVD Cover, Manga Cover, Video Game Cover.